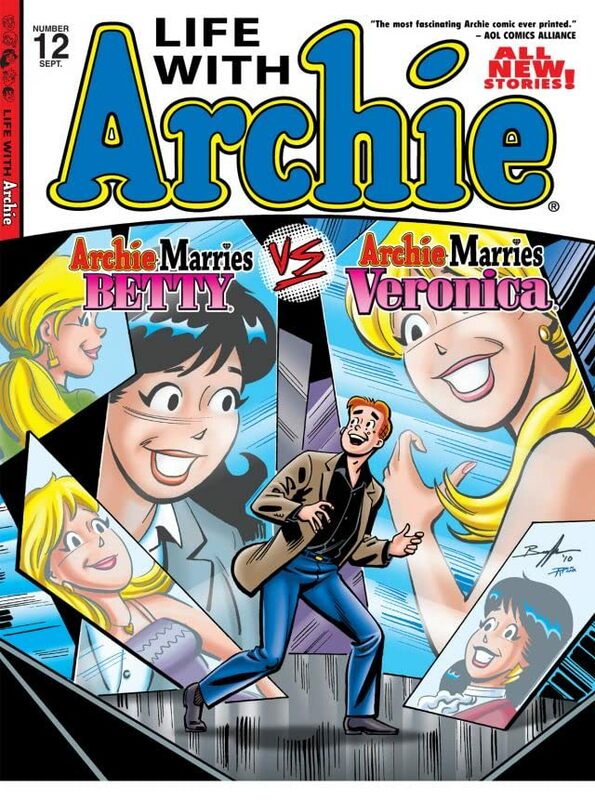 The best-selling magazine continues with all new adventures! 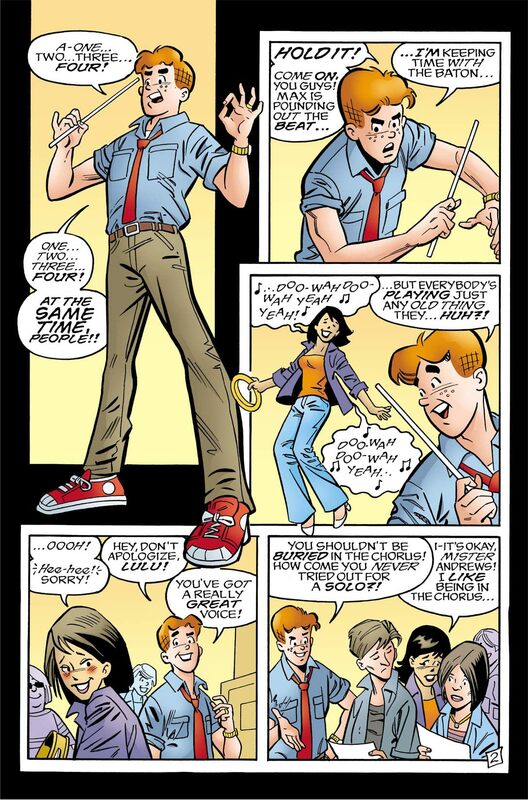 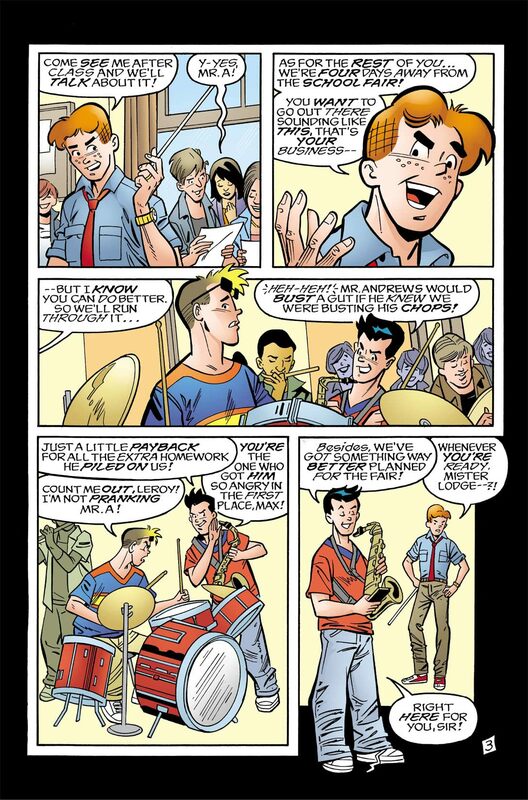 In 'Archie Loves Veronica' things are not going well! 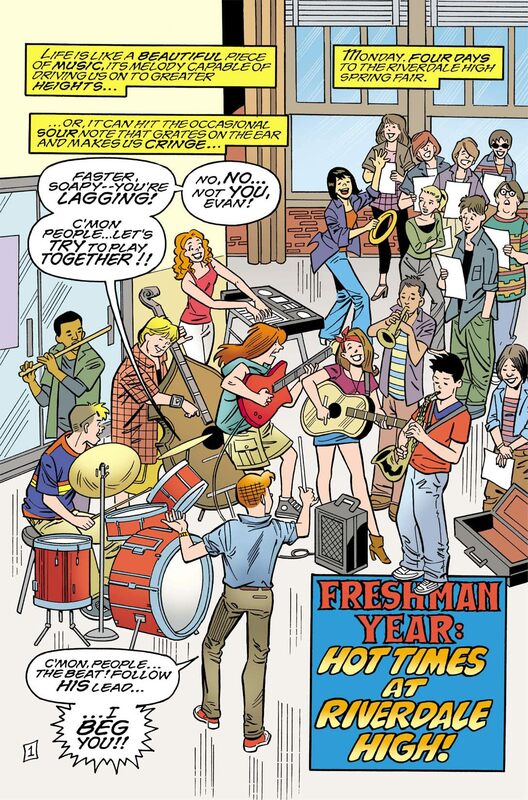 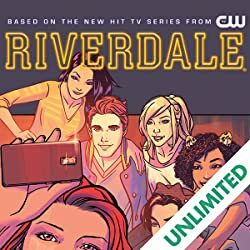 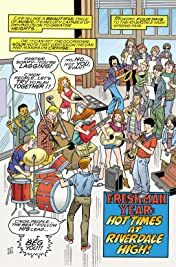 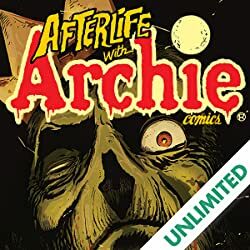 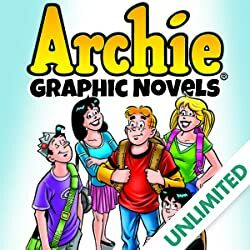 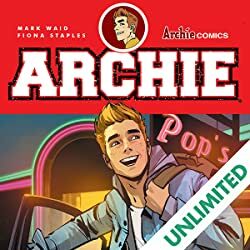 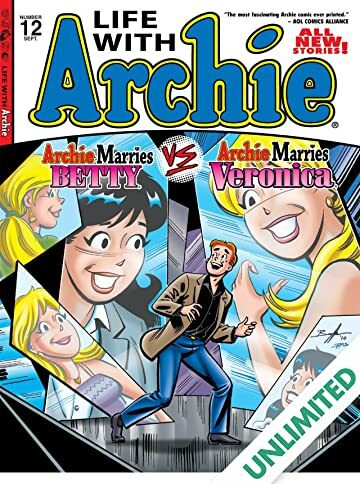 Reggie's trial is coming to a close and not looking good, Jughead's Choklit Shop is struggling, and Archie and Veronica's marriage isn't doing well either. 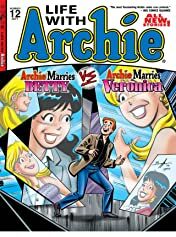 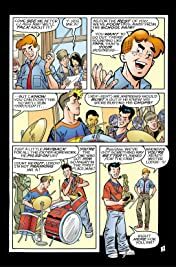 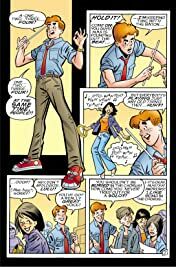 Then in 'Archie Loves Betty', being teachers is beginning to take its toll on the couple and Veronica finds out something unpleasant about the man she's interested in.